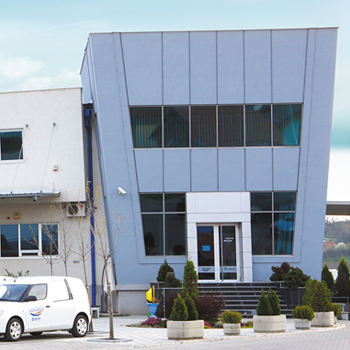 “Vasovic” company was founded in Cacak, Serbia, as a family company. 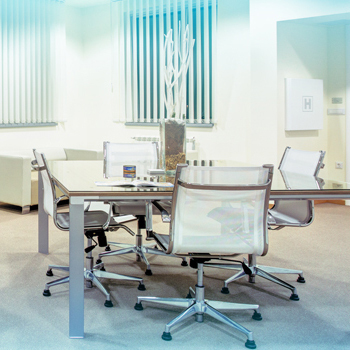 The initial investment in the company consisted of 100% private capital. 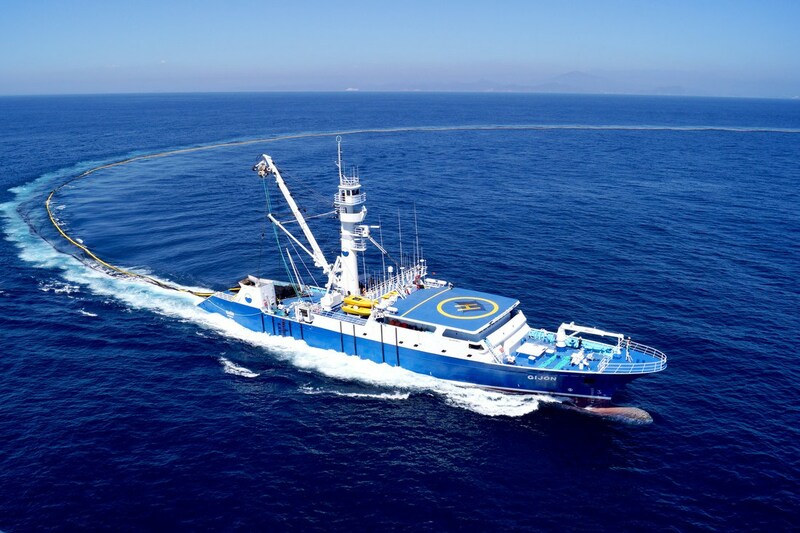 Nowadays, it is regarded as one of the most represented fish distributor in the whole region. 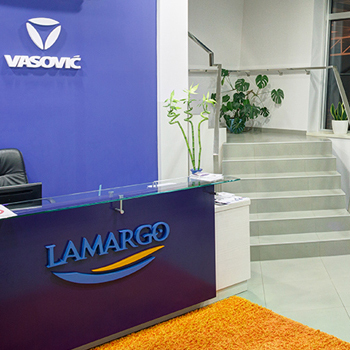 In addition, its certified brand “Lamargo” which was created in 2005 stands for a significant part of the Serbian market. 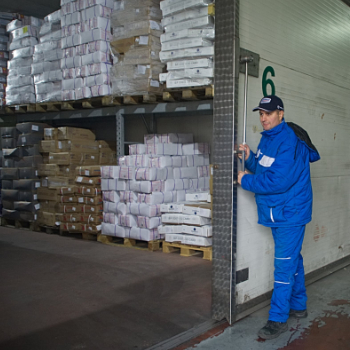 The company's business, lasting over two and a half decades, is marked more than successful and includes import, storage, packaging, wholesale and distribution of frozen and fresh sea and river fish, as well as various fish products. 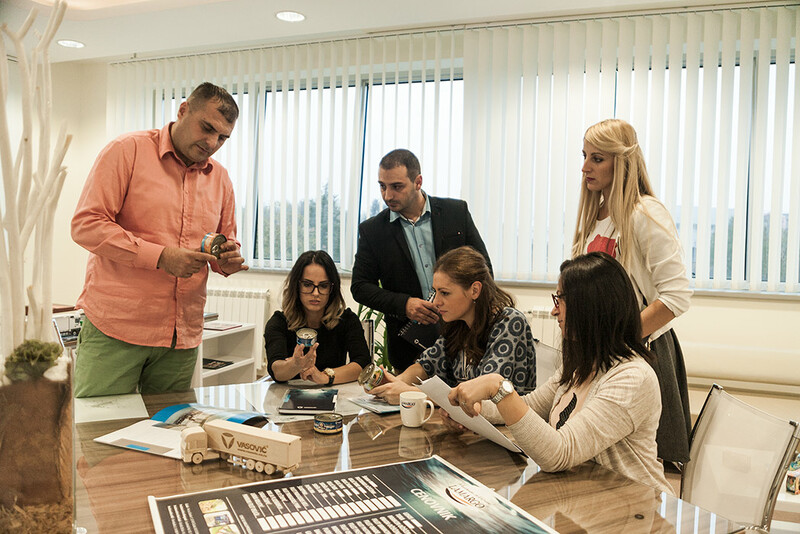 All previously listed guarantees our stable and continuous development, as well as geographical coverage of the overall Serbian market. 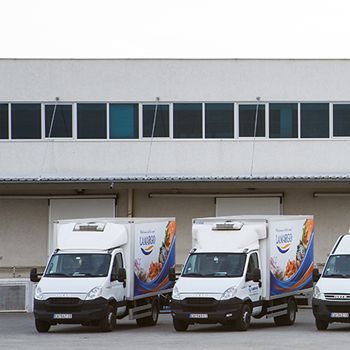 Our production plant serves to perform the packaging tasks both for our own brand and other brands e.g. various trade and production chains. More than two decades ago we were safe to claim that healthy diet had no alternatives. We were positive about this vision. The boundaries of the possible were moved in order to achieve our goal therefore we managed to leave our trail even in the places where fish was not present as a traditional dish. With the help of education, constant presence and the high quality offer of fish and seafood, we accomplished our mission. 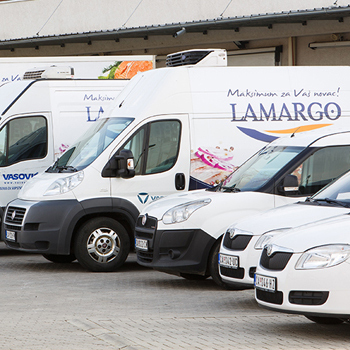 Nowadays, we are present everywhere due to our wide range of products coming from the Mediterranean, North and South Atlantic and Arctic ocean, all the way to the Pacific Ocean. "Our mission is still lasting even though our aim has already been reached. 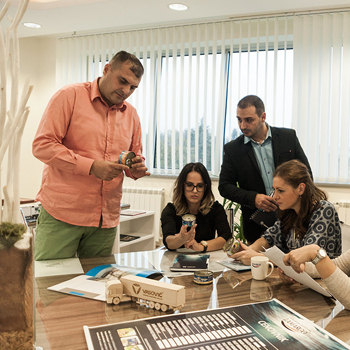 Having in mind that “Vasovic” company has a clear vision of continuous development and satisfying customers' needs, we put the emphasis on our cooperation with suppliers. 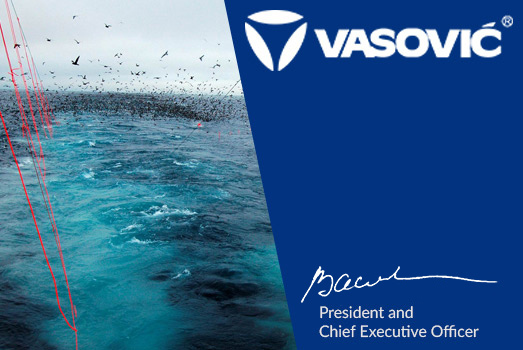 Years of experience, incessant education of our employees and the increased demand for even better quality fish, contributed to the fact that we cooperate with a rather small number of elite fishing companies. Wide range of products coming from all over the world requests for specific knowledge and expertise, as well as a careful access to highly organized distribution for the purpose of maximum customer satisfaction. We cooperate with some of the greatest world brands and manufacturers sharing the same values and who own the most up to date ships and apply the highest standards. 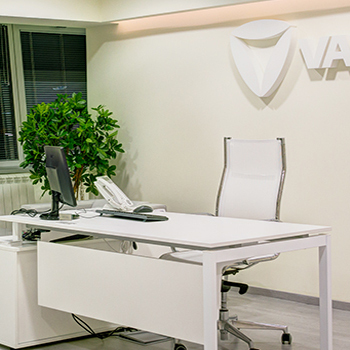 “Vasovic” company has a signed contract on exclusivity for the Serbian market with some of them. 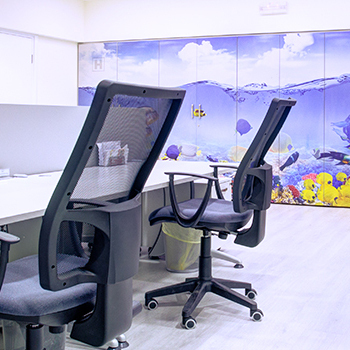 Along with manufacturers, the company also cooperates with world- known traders and brokerage houses around the globe. 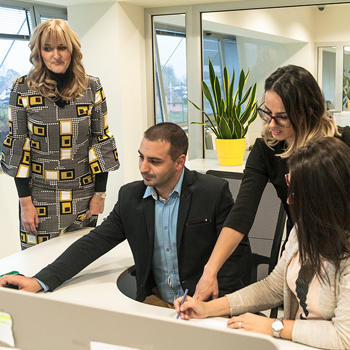 Get acquainted with us through our management world.